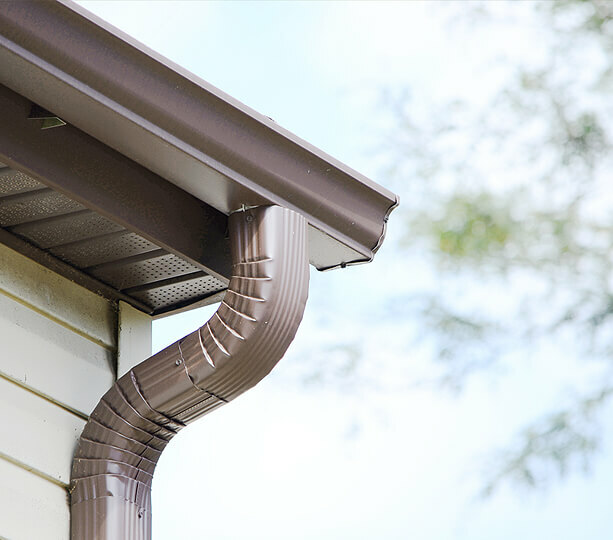 Installing a beautiful, seamless rain gutter system is both an economical and important home improvement option offering significant protection and benefits. Gutters play a critical role in keeping your home healthy, efficient, free of water damage and looking well taken care of. Gutters may not be the most exciting project for your home, but installing a seamless gutter system is an economical and important home improvement that can offer you significant protection. Properly installed gutters keep damaging water away from your roof, your house or business and its' foundation. This includes keeping moisture away from anywhere it shouldn't be: windows, doors, walkways and more! Your gutter and downspout system can help you avoid a multitude of nasty water intrusion issues like fascia and mold damage, just to name a few. Scudder Roofing has a full-service, custom-made, rain gutter and downspout division offering hand-crafted, seamless and pre-painted aluminum or copper gutters including custom flashings and a variety of custom gutter profiles. Our high quality rain gutters are measured, fabricated, constructed and installed on-site by our expertly trained and highly experienced Scudder guttering technicians. Over 36 Years of Gutter Experience.  Scudder Roofing has built a reputation of doing our job right the first time! so Put your trust in our years of rain gutter experience all over Monterey, Santa Cruz and San Benito county and give us a call or visit our products showroom and talk with one of our team members. If you'd like to get started right now, please take a moment to fill out our online estimate request form and a representative will contact you shortly. We would be happy to meet with you and discuss custom gutter options and solutions.